Unfortunately, there are times where a dog or cat will require surgery to help alleviate an existing medical condition or prevent another one from occurring. If your pet is in need of surgical care, and you live in the West Des Moines, Urbandale, Clive, or Windsor Heights area, contact Ashworth Road Animal Hospital to make an appointment with our veterinarian for an evaluation. Here is some information about pet surgery to read over before your dog or cat has a procedure conducted. 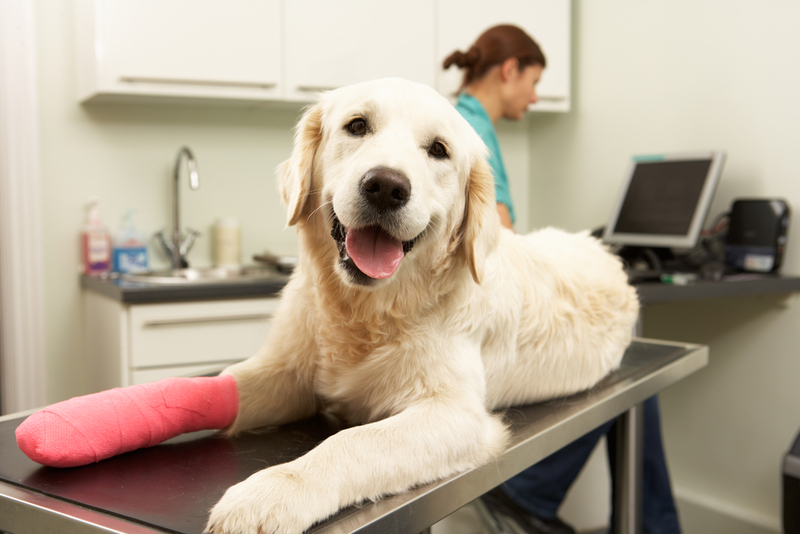 There are several different reasons why a pet would require surgery. If your pet had recently been involved in a traumatic accident, if they are experiencing pain that requires the removal or repairing of an organ, or if they are suffering from a tumor, surgery may be recommended. Surgery is the method used to spay or neuter a pet so they are unable to reproduce as well. Our veterinarian will discuss options available regarding the surgical process and whether other means of treatment can be tried beforehand. Most pet surgery experiences are conducted with the use of anesthesia. This will help to keep your dog or cat in a relaxed state and as comfortable as possible during the procedure. In many cases, general anesthesia is used so your pet is put into a sleeplike state. This will keep them from becoming anxious about their whereabouts and the people surrounding them during the procedures. Using anesthesia also helps to keep the pet from moving around so our veterinarian can concentrate on their work at making sure your pet's medical needs are met appropriately. After a surgical procedure is conducted, your pet will require some post-operative care at home to ensure they stay comfortable. Our veterinarian will prescribe pain medication if needed and will alert you as to how often to administer it to your pet. Check on your pet's dressing each day and clean it as needed to keep the incision site from becoming infected. If your pet is dealing with a great deal of pain or does not seem to bounce back to their normal personality within a few days of the surgical procedure, call our veterinarian to have an assessment of their condition done in the comfort of our office. If your pet requires a surgical procedure, contact Ashworth Road Animal Hospital beforehand to speak with our veterinarian about the process. We service the Urbandale, Clive, Windsor Heights, and West Des Moines areas. Call us today at (515) 225-1807 to make an appointment.